DJI has officially launched their latest drones, the DJI Mavic 2 Pro and DJI Mavic 2 Zoom, into the Australian market. 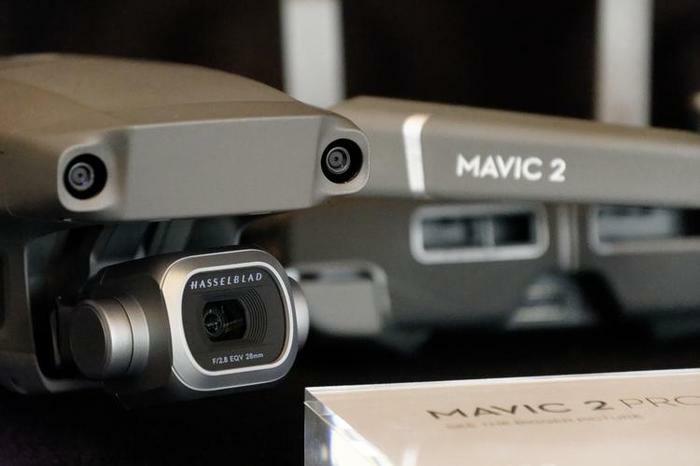 Envisioned as the natural successor to the company's prosumer-grade Mavic and Mavic Pro drones, the Mavic 2 Pro and Mavic 2 Zoom look to offer improvement on mulitple fronts. To begin with, the series is promising a more versatile camera to aspiring drone photographers and videographers. DJI say that the Mavic 2 series of products represent their first drones with camera co-developed by Hasselblad. 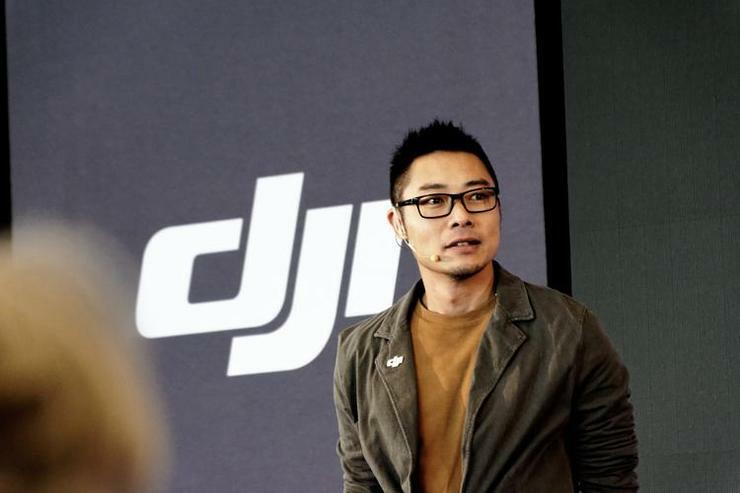 DJI acquired a majority stake in the camera brand in 2017 and the Mavic 2 Pro features an integrated Haselblad L1D-20c camera with a 20-megapixel CMOS sensor and an adjustable aperture. It also supports 4K video recording in HDR via the HLG standard. The Mavic 2 Zoom features a slightly smaller 12-megapixel sensor but comes with a 24-48mm optical zoom camera that supports up to 4x lossless zoom filming in FHD. Compared to the previous Mavic Pro, the Mavic 2 series promise less noise, better aerodynamics and a longer flight time of 31 minutes on a single charge. DJI are also talking up improvements in tracking and stabilization. Both drones use machine learning for better predictive tracking, allowing for smoother shots - even when their subject disappears or is obscured from view for a moment. To help customers get the most out of these technical capabilities, DJI are also introducing several new features. Both the Mavic 2 Pro and Zoom support 'hyperlapses' - which are essentially time-lapses that incorporate drone movements - and new "super resolution" shots - which stitch together multiple high-resolution versions of an image to produce an effective 48-megapixel shot. The Mavic 2 Zoom also supports a new Dolly Zoom maneuver. Both drones are available from today via DJI direct or authorized resellers, with the Mavic 2 Pro rocking a RRP of $1999 while the Mavic 2 Zoom costs a pricier $2299.